Nori (seaweed) and green-tea are both very nutritious. 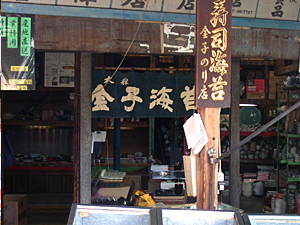 These items have been loved and are an important source for sustaining health of the Japanese. 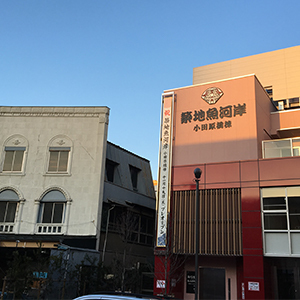 Our business was founded by Magoemon in 1866, and is currently being managed by the fifth generation of Magoemon. of Tokyo became a large production district for farming nori seaweed in the late Edo period. 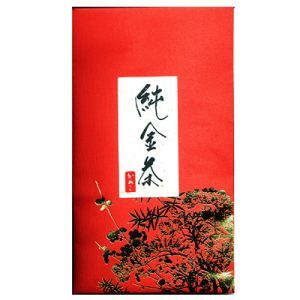 The nori from this area is superior in quality and had been presented to Tokugawa shogun family who ruled Tokyo(Edo) for more than 250yrs. but the techniques and skills for nori production remained and is still present today. 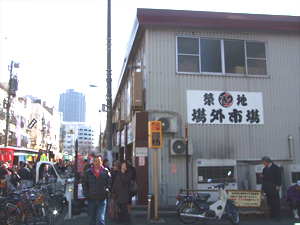 In 1950, we opened a location outside Tsukiji fish market (one of the biggest fish market in the world). Today, we supply nori to some of the high-end sushi restaurants there. 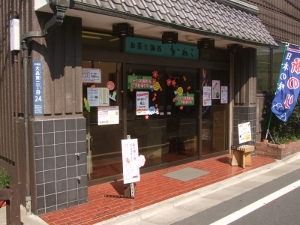 We also sell green tea and nori at our Tsukiji market location. 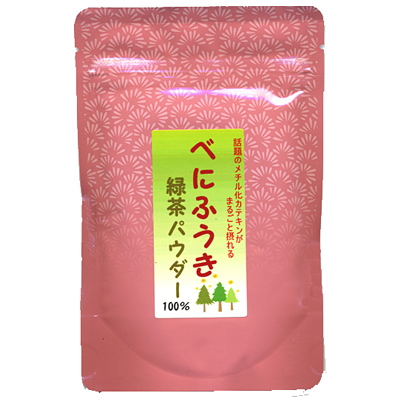 The high-quality green tea for from Shizuoka is our top selling item. 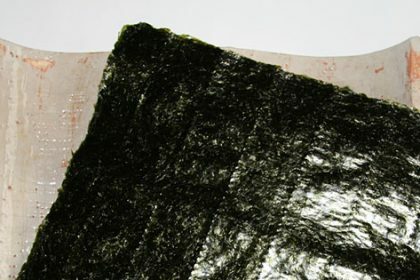 Nori seaweed has long been a beloved item on everyday Japanese tables. 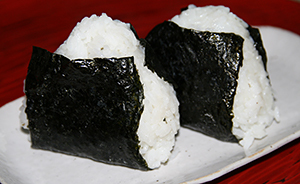 We simply serve it on the plain rice or use it for sushi rolls. 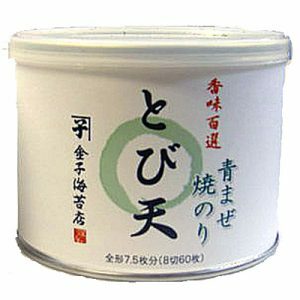 The process for making high quality nori starts by selecting superior ingredients. We still follow the traditional secret method of toasting high quality nori that our family has passed from generation to generation. Nori includes a lot of Umami (a rich taste referred as the 5th taste) similar to konbu (dried kelp) and dried bonito (dried skipjack tuna). 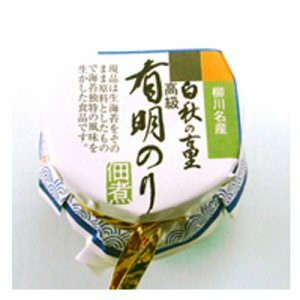 You can enjoy nori simply as it is without adding anything to it. In order to bring out more Umami, we toast the nori . By doing this, you can enjoy the aroma and rich taste of nori. Green-tea, black tea and Oolong-tea come from the same raw material. 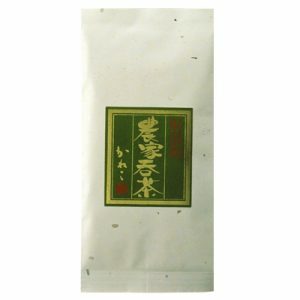 The tea leaves grow on the gently sloping hills in a warm climate such as Shizuoka or Kagoshima. The tea-leaf is called “cha“ which is an evergreen camellia family and is the same tea leaf used in black and oolong tea. 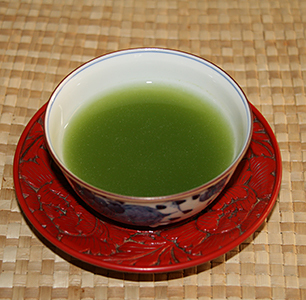 Green, black and Oolong-tea are classified by the different processes used to make them. By roasting the fresh picked tea leaves in high heat, the leaves remain a bright green color. The high heat process helps stop the “enzyme” that causes the leaves to brown. Not only does it prevent the discoloration of the tea leaves, but the roasting helps to remove the strong aroma and makes the tea leaves soft.